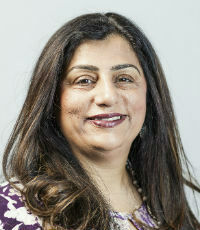 A former Burger King franchisee, Alka Manaktala brings more than 25 years of experience in quick-service and fine-dining restaurants to IOA Insurance Services’ restaurant group. Well respected by clients and carriers, Manaktala writes coverage for more than 600 restaurants, including Wendy’s, Jack in the Box, Carl’s Jr., Subway, Denny’s and more. In 2014, Manaktala was ranked as the top producer among 375 producers at a large national brokerage; in 2015, she joined IOA, where she earned the company’s Eagle Sales Achievement Award for bringing in more than $1 million in revenue in her first year. 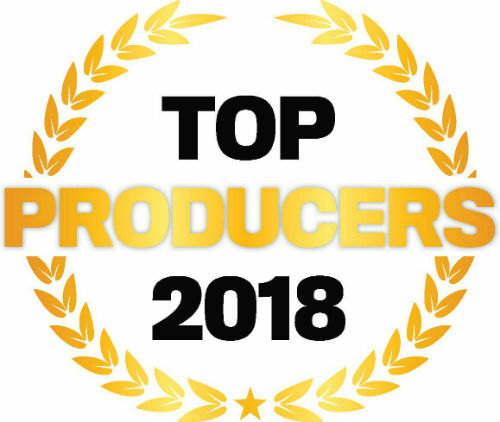 In addition, Manaktala ranked as the number-six producer for new business production at IOA in 2017.